Paracord projects involve a lot of supplies ranging from paracord (parachute cord), needles, fids, buckles, clasps, clips, kits ! 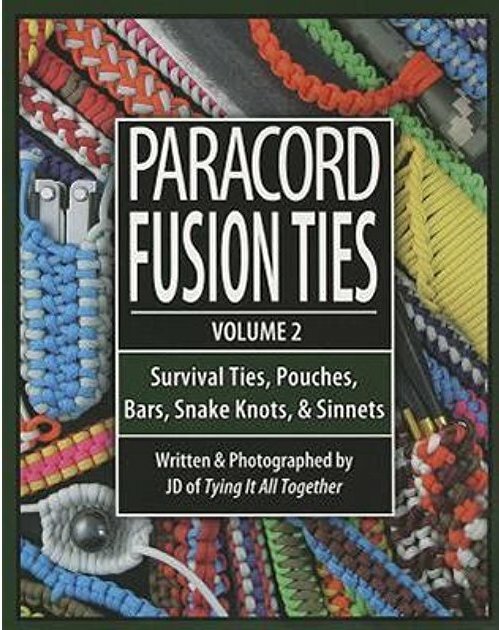 You can also pick up the best books for instructions, patterns, designs, and ideas for your DIY Paracord Projects. 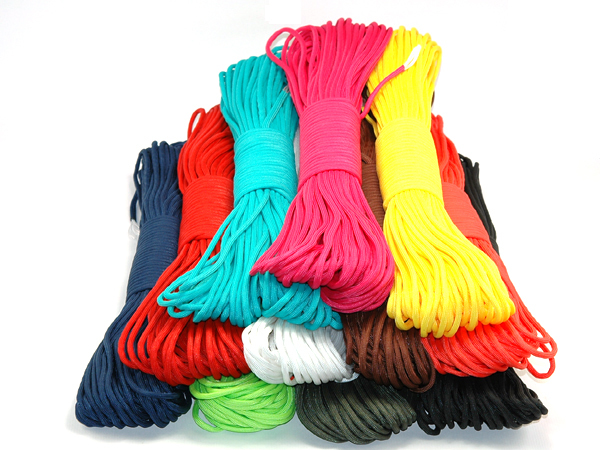 Buy bulk paracord supplies at wholesale rates from the best range available online. 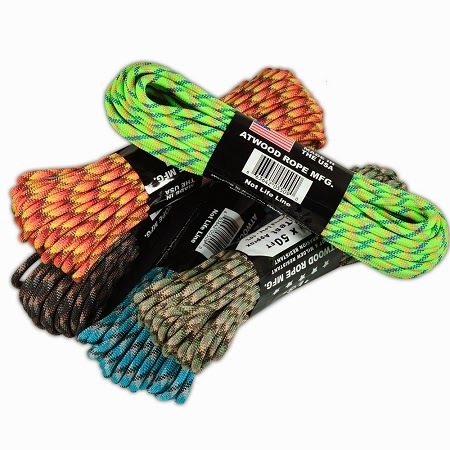 550 Paracord is the most commonly used cord in paracord projects owing to its strength and durability. Buy most Genuine Paracord 550 in all colors and types for your paracord projects. If you are looking for a tougher cord as per the strength requirement of your paracord project, then pick this 750 paracord in different varieties. 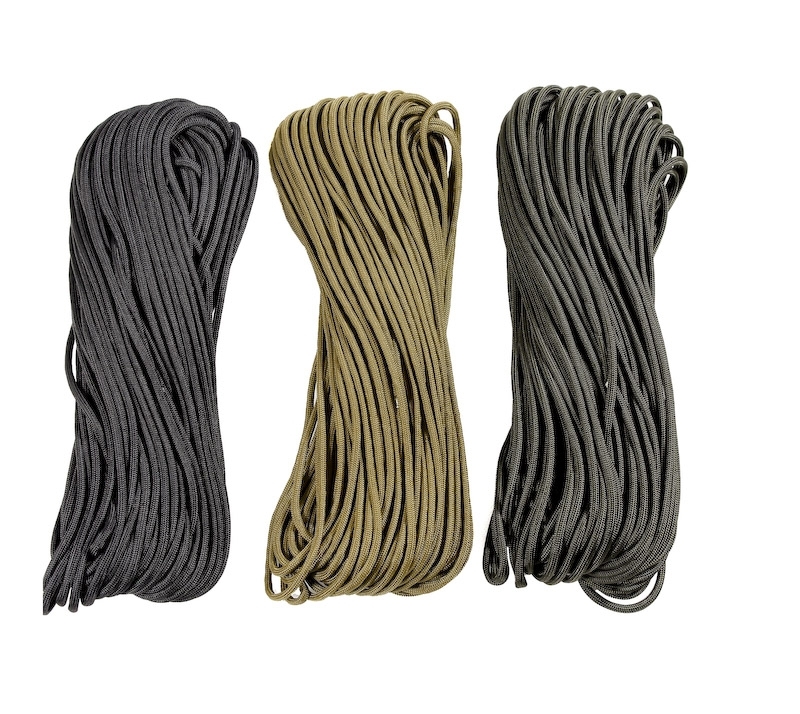 325 Paracord is made with 3 inner strands of nylon and an outer sheath of nylon. 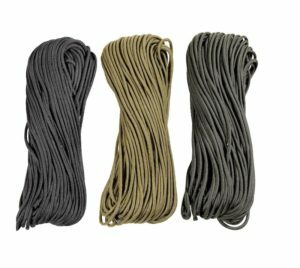 It’s one of the most commercially used tactical paracords and is ideal for crafters and paracord project lovers. Tough in strength and durability, titanium paracord has a variety of uses starting from crafting to repairing, enabling you to finish countless projects with ease. 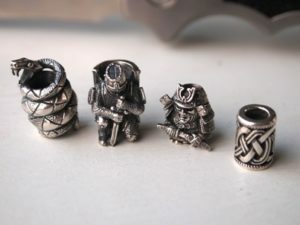 Add great funky or traditional accessories to your paracord projects from a wide variety of clasps, buckles, clips or beads. To simplify paracord braiding and weaving process, explore the wide range of paracord supplies of needles, fids, tucking tools, etc available here. 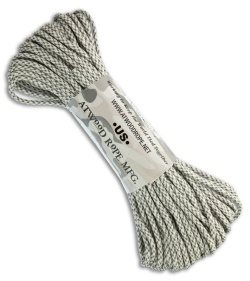 Using paracord neede or fids are great for paracord projects making the weaving process easier. 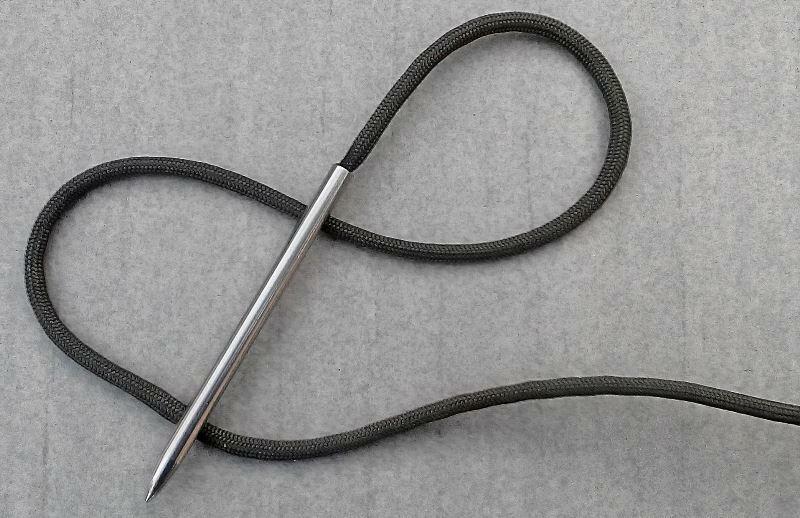 Chose the right paracord lacing needle one from a variety of sizes for your pattern. 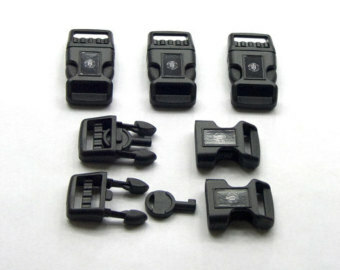 Chose from a variety of plastic and metal buckles to add comfort and style to your paracord bracelets and paracord lanyards. 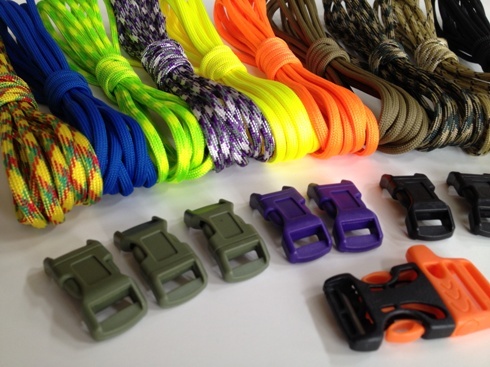 Pick the right size for your paracord project. Paracord clasps and clips are great to accessorize your paracord bracelets, lanyards and give it a perfect adjustable closure. 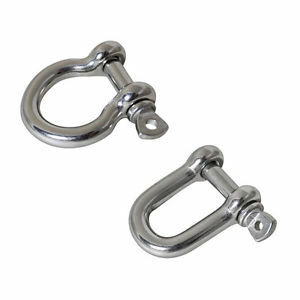 Available in metallic, stainless steel and plastic, it is a comfortable and trendy addition. Paracord beads are great creative additions to all paracord projects, be it lanyards, bracelets, dog collars, keychain or necklaces. From a wide range of interesting options of paracord skull beads and charms of amazing colors and metallic finish! These are all in one kit of different types catering to crafting needs of kids and adults depending on their paracord projects. Paracord bracelet kits are most popular! 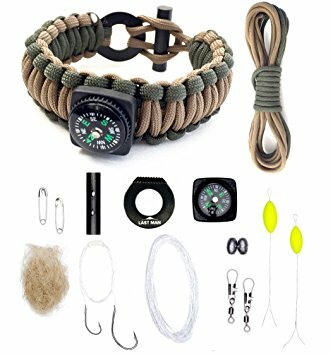 There are all kinds of kits available for kids and adults ranging from paracord bracelet fishing kit to paracord bracelet survival kit. 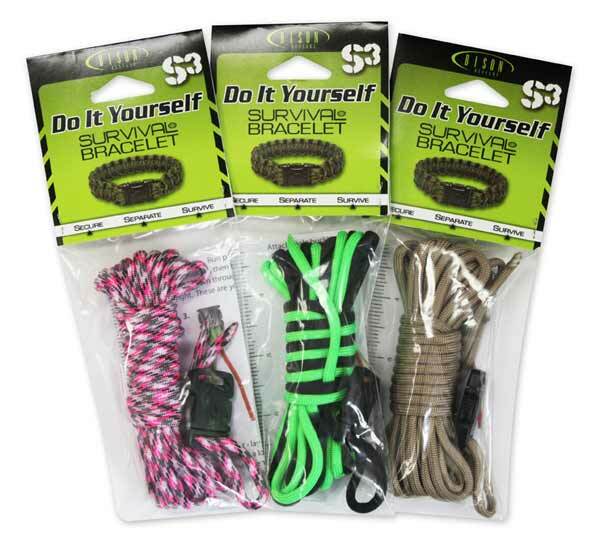 These kits come with colorful parachute cords of different sizes and creative accessories so that you can make cool bracelet patterns for your wrist. Paracord Survival Kits are loaded with all the paracord supplies starting from paracords, needles, clasp, buckles, etc which you can need to make your paracord survival bracelets. 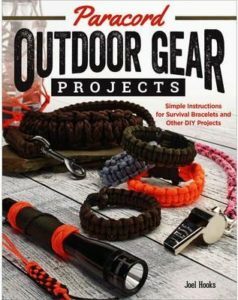 There are numerous paracord project books with easy to follow step-by-step instructions about patterns, knotting techniques to guide beginners as well as seasoned paracord lovers. 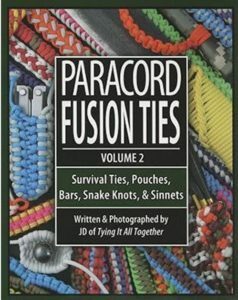 All craft lovers browse through the classic collection of paracord book available here! An amazing book by J.D.Lenzen (Author),‎ Stormdrane (Foreword) on different kind of knots, kitting techniques, patterns, and instruction.